Get ready to cruise the streets of Atlanta, Georgia with a renewed feeling of confidence, in your new 2018 RAV4 from Nalley Toyota Union City. Available with an innovative All-Wheel Drive (AWD) system that includes Dynamic Torque Control, a feature that continually monitors and distributes engine power between the front and rear wheels, the 2018 Toyota RAV4 is able to provide Georgia owners with optimum traction at the times when they need it the most. 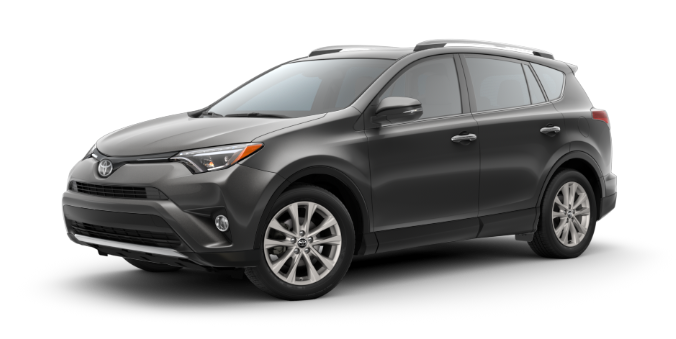 Both versatile and stylish, the 2018 Toyota RAV4 is a crossover SUV that’s taking the Atlanta automotive community by storm. 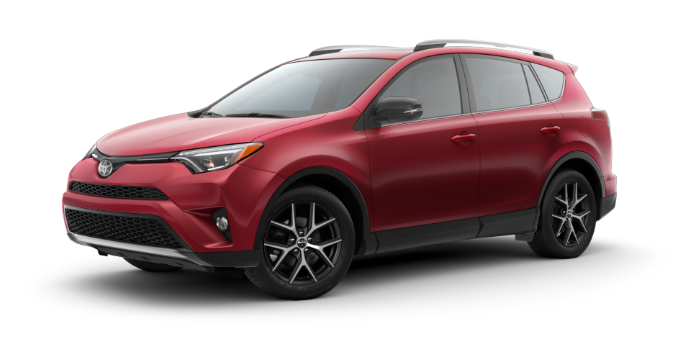 New 2018 RAV4 models at Nalley Toyota Union City are clean, modern and sleek, bringing exciting crossover SUV styling to the busy streets of Atlanta. 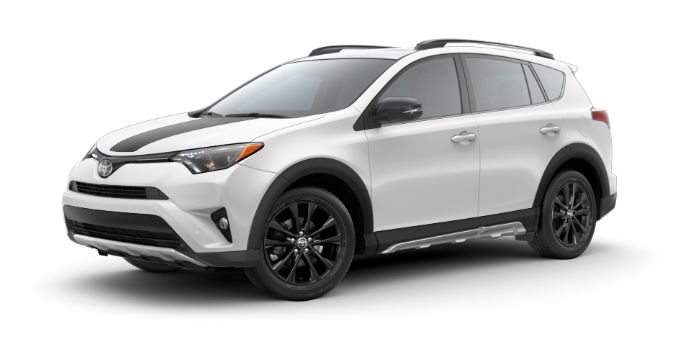 The exterior of the 2018 Toyota RAV4 Platinum was designed to reflect the personal and unique style of our Georgia customers. Their front, rear, and lower-side trims, along with their fenders, are painted the same color as their bodies, creating what is a striking crossover SUV appearance that underscores a level of subtle sophistication that can complement any Union City getaway or road trip. Toyota RAV4 makes it easier than ever for Atlanta, Georgia owners to both see and be seen. Thanks to available integrated fog lights and available LED lighting that includes headlights, tail lights and Daytime Running Lights (DRL), Toyota RAV4 shines brighter than ever for model year 2018. These crafty and creative crossovers can also ensure that you’ll always be going out in style. Their rear bumper is available with a silver-painted bumper garnish that adds extra emphasis to the impressive durability that these crossover SUV models offer. Become your own grid with the 120V/100W power outlet featured in the new 2018 RAV4 Adventure models at Nalley Toyota Union City. Conveniently located in the rear cargo area, this high-voltage hookup ensures that you’ll always be able to keep your devices fully charged and ready to go. Power up all of your gear so you can keep the Georgia fun going at full strength, no matter where your adventures end up taking you. Stylish, fun and more functional than ever, the 2018 Toyota RAV4 is creating the right kinds of buzz in all the right kinds of ways. Having more friends and more gear simply means more possibilities when you’re driving a new 2018 RAV4 from Nalley Toyota Union City. Quickly reconfigure the rear seats into a 60/40 split and fold the second-row seats down to create a wide and easily accessible load space. And with the available cargo net hammock of the 2018 Toyota RAV4, Atlanta owners now have a place to stow all of their cargo safely regardless of what they happen to be carrying. The incredibly flexible design of the new 2018 Toyota RAV4 allows owners to create numerous different configurations, letting them bring more of what they’re want on their next Atlanta, Georgia journey. Nalley Toyota Union City assists customers from Atlanta, Union City, College Park, Riverdale, Fairburn and all of the surrounding communities, helping them find the new 2018 RAV4 they’ve been waiting for. We take immense pride in the premium level of customer service that our Georgia dealership is known for providing, and we do our very best to ensure that every person that enters our dealership leaves satisfied. 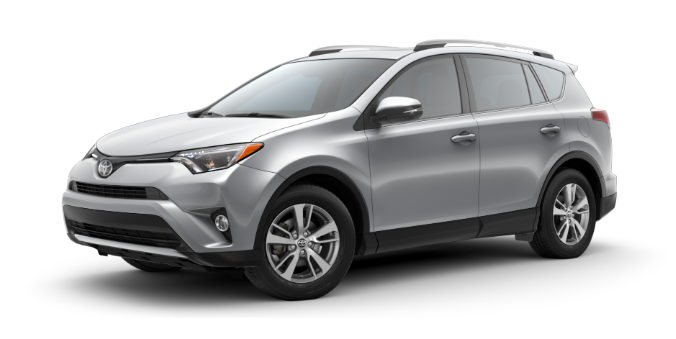 If you are considering the purchase of a new 2018 Toyota RAV4, stop by 4115 Jonesboro Rd in Union City and let one of our knowledgeable salespeople go over all of the purchasing options available to you.